1. Redline Communications offers radio platforms operating between 3.5 to 38 GHz. They support multiple inputs and outputs along with enhanced radio technology to provide the leading throughput in the industry. One of the point to point solutions offered by Redline is the AN 80i. It uses enhanced IEEE 802.16 radio technology to deliver high data rate and high throughput along with the lowest latency in the industry. 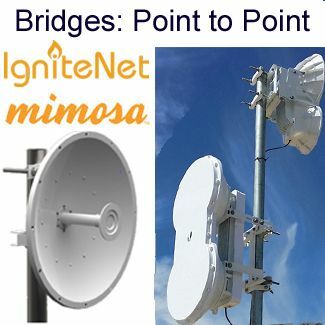 It works in the license free 5 GHz band and its radio platform can be configured to provide point to point as well as point to multipoint access between users and networks. 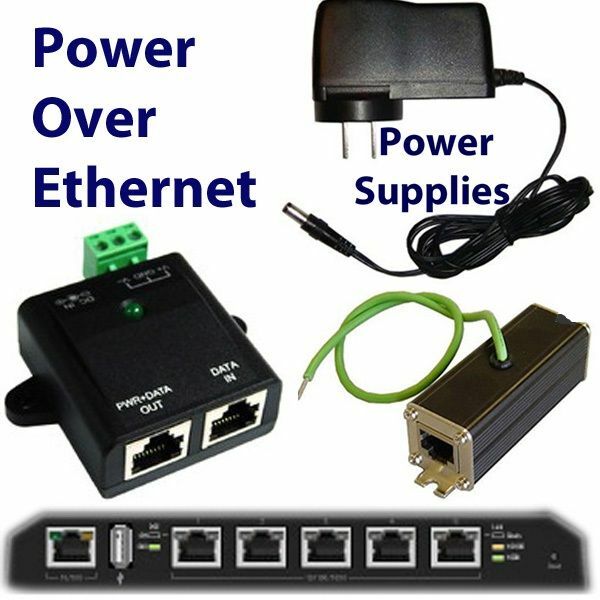 It offers a high throughput of 90 Mbps Ethernet PTP. It has exceptional long range capabilities. It possesses lowest in industry end to end latency. Channel size and speed selections are software controlled. Built in quality of service controls to prioritize traffic groups. TDD or time-division duplex transmission. 2. SAF Tehnika is known for providing technology that is usable by public as well as private sector networks. Its technologies are perfect for data as well as voice communications. Its technology gets the credit of being a very flexible because it can be configured in a number of point to point topologies and schemes. 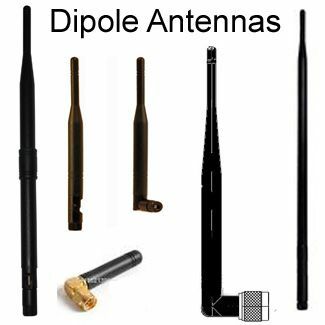 The Technology: SAF Freemile 24 FODU is the hallmark of SAF Tehnika point to point wireless radio communication. 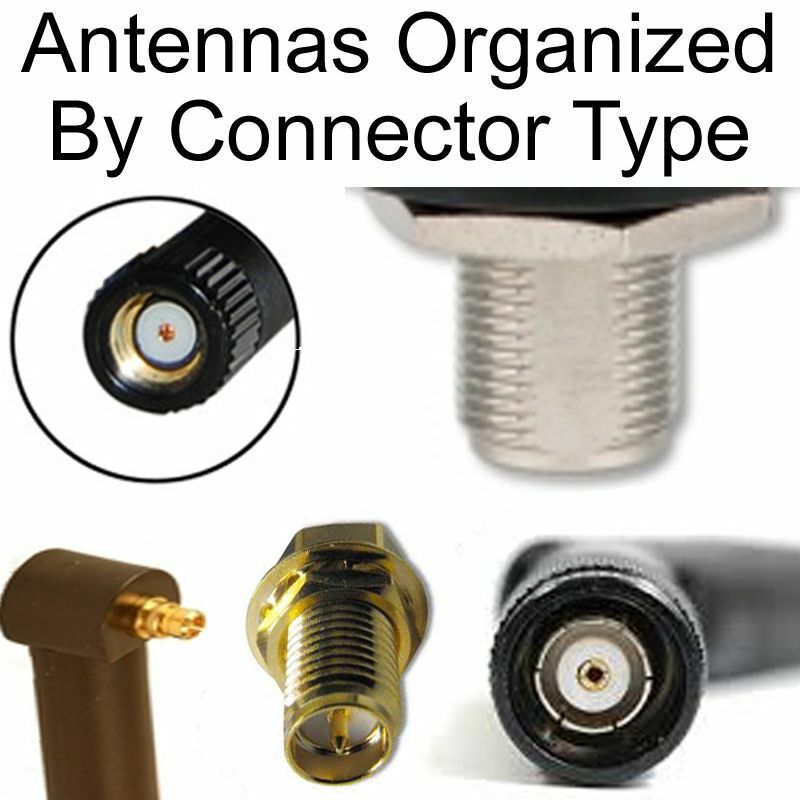 It is a license free ISM band radio that works on 24 GHz for packet data and voice transmission. It is known for its high availability, interference free operation, carrier grade duplex facility without any licensing cost along with easy and quick installation which is a traditional ISM radio feature. The users have a trouble free experience due to the immensely friendly web browser management interface and simple installation process. Low interference compared to 2.4 GHz and 5.8GHz links. 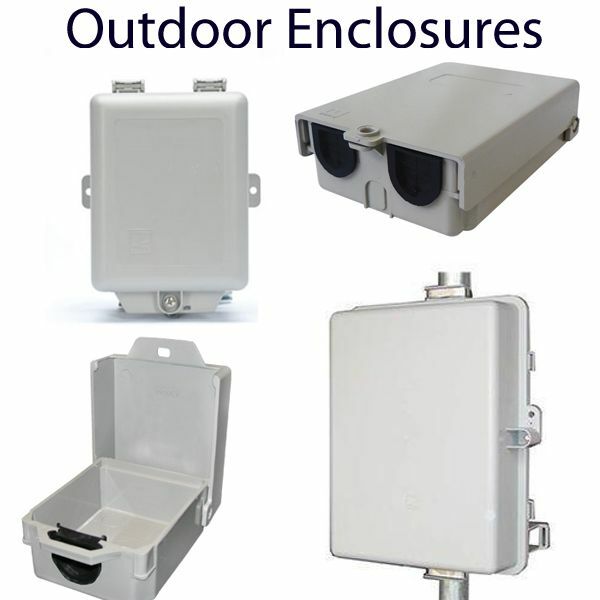 Hitless Modulation Switching technology that ensures the availability of signal even in adverse weather circumstances. Radio polarisation sensor that enables easy installation. It comes along with RF spectrum analyzer. 3. Radwin has introduced a license free point to point architecture by the name of WinLink series that provides high data rate and high throughput carrier services to ISPs for multiple end users from only a single hub site. 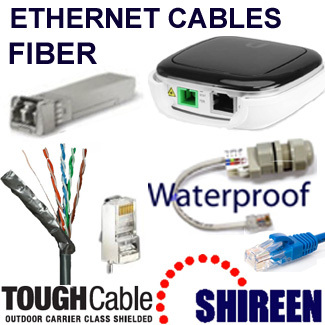 It is a range of telco-grade products that give great performance at a reasonable price. The Technology: The Winlink 1000 point to point radio link combines Ethernet and TDM into a single platform with speed delivering capacity of up to 22 Mbps. 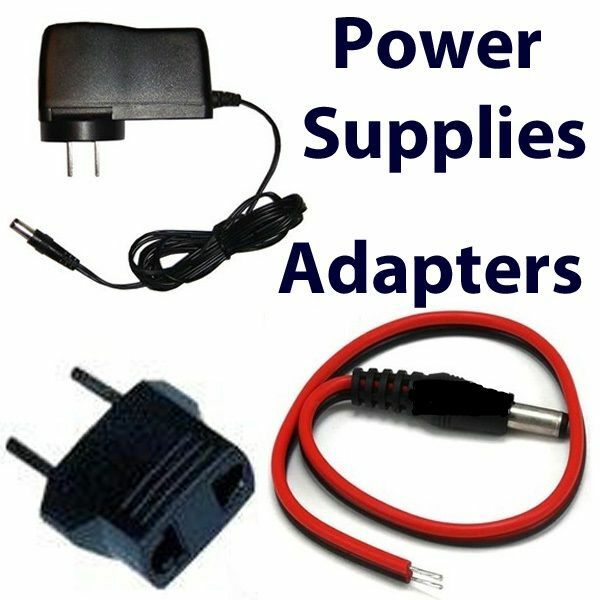 The radios used have the latest technologies and vast networking capabilities along with extremely easy installation that reduces its operating costs. With low capital expenditure and low operating expenditure, WInLink 1000 has been able to provide huge possibilities of expansion while at the same time maintaining the profits. Delivering video, voice and data over one platform thereby cutting access costs. Fast deployment with no license costs that increase affordability. Heavy reliability and availability due to robust link redundancy and air interface protocol. 4. Performant Networks provides pay license as well as license free wireless links for the real world conditions that concern the outdoor wireless networks. Its R-FLO technology optimises network paths over fibre links to achieve resilience and Quality of Service to mixed as well as completely wireless technologies. The Technology: R-FLO is a result of a number of patented technologies. Its aim is to provide Wireless Internet Service Providers a telecom grade technology that will level the playfield. It targets minimising labour and maximising the output from capital invested while at the same time providing such quality of service that boosts revenue. of Service without the need of a â€œlink downâ€ signal to become aware of such a situation. Assurance of performance by combination of carrier grade capabilities and ease of use. Hardware optimised for use by tier-one ISPs. Link degradation, bandwidth adjusting and back up paths activation capability. Dynamic supervision and dynamic configuration capability. 5. 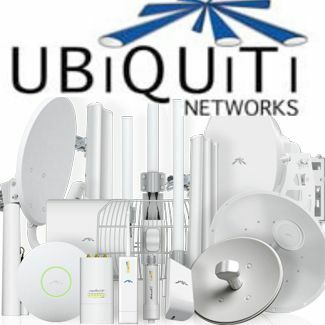 Ubiquiti Airfiber-5 is a 5GHz point to point radio gear. Its compact housing gives it an excellent form factor and it promises a high throughput of up to 1Gbps over license free links. a control on transmit power relative to the band edge thereby giving you the freedom to choose the part of the band that has the least interference. xRT feature of a patent pending technology makes use of the multi channel coding scheme to upgrade the performance of the transceiver thereby maximising your spectrum utilisation and link budget. Its links can reach over 100 Km. 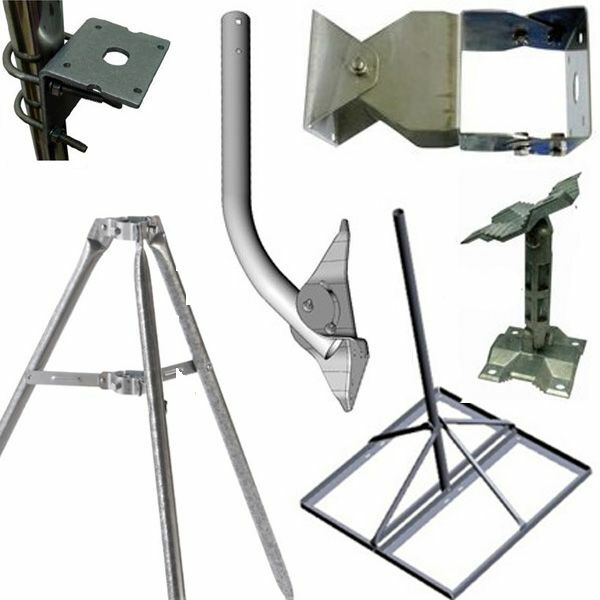 Unique sliding clamp design that allows you to assemble mounting hardware prior to installation. Efficient use of 5 GHz band due to Power envelope tracking technology as mentioned above. Superior Processing due to the use of the proprietary INVICTUS core communications processing engine whose power, efficiency and speed amplifies its performance. Availability of two models viz. Airfiber-5 and Airfiber-5U for using mid and high bands frequencies. Speed: 4G is capable of providing down speed of 0.4 to 50 Mbps and an up speed of 0.2 to 6 Mbps while satellite internet promises down speed of 0.5 to 1 Mbps and up speed of less than 1 Mbps. 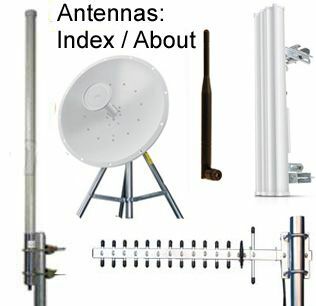 Equipment: With a 4G connection you only need a USB dongle to get access to internet where as a lot of equipment is required to get satellite reception. Hence, 4G is convenient to use and requires less paraphernalia compared to satellite internet. 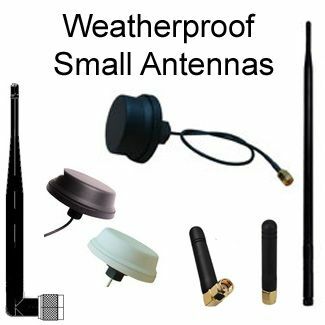 Weather effects: Satellite reception is highly affected by weather disturbances at the antenna end while 4G remains unfazed by weather. 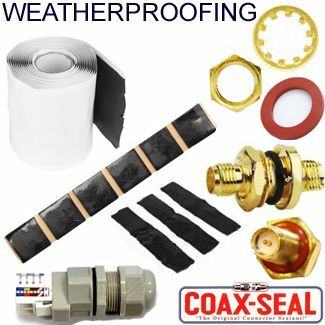 Cost: Satellite internet is much more expensive to install and use than 4G primarily because of the entire hardware setup that satellite internet demands. much to write home about. It shall be resorted to only at places where the service provider has no network and hence 4G is unavailable.